MIT has signed an agreement to engage in research collaborations with the Amsterdam Institute for Advanced Metropolitan Solutions (AMS) in the Netherlands. The collaboration’s flagship project, led by researchers from multiple departments at MIT, will be to develop a fleet of autonomous boats for the city’s canals. Based in Amsterdam, the AMS Institute brings together a consortium of public and private partners to tackle complex urban challenges such as water, energy, waste, food, data, and mobility. MIT joins with two research institutions in the Netherlands — the Delft University of Technology and Wageningen University and Research Center — as the core academic partners who will use the city as a living laboratory and test bed. An interdisciplinary team from MIT has assembled to lead the collaboration’s first project: ROBOAT, an effort to develop a fleet of autonomous boats, or “roboats,” to investigate how urban waterways can be used to improve the city’s function and quality of life. The ROBOAT project will develop a logistics platform for people and goods, superimposing a dynamic infrastructure over one the world’s most famous water cities. “This project imagines a fleet of autonomous boats for the transportation of goods and people that can also cooperate to produce temporary floating infrastructure, such as on-demand bridges or stages that can be assembled or disassembled in a matter of hours,” says Carlo Ratti, professor of the practice of urban technologies in the MIT Department of Urban Studies and Planning (DUSP). In addition to infrastructure and transport, ROBOAT will also deploy environmental sensing to monitor water quality and offer data for assessing and predicting issues related to public health, pollution, and the environment. “Water is the bearer of life. By focusing on the water system of the city, ROBOAT can create opportunities for new environmental sensing methods and climate adaptation. This will help secure the city’s quality of life and lasting functionality,” says Arjan van Timmeren, professor and scientific director at AMS, who also envisions a multitude of possibilities for a network of roboats, from real-time sensing similar to the MIT Underworlds project to retrieving the 12,000 bicycles or cleaning up the floating waste that ends up in the Dutch city’s canals each year. Joining Ratti from MIT as co-principal investigators are Daniela Rus, professor of electrical engineering and computer science and director of the MIT Computer Science and Artificial Intelligence Laboratory (CSAIL); Andrew Whittle, the Edmund K. Turner Professor in Civil Engineering in the Department of Civil and Environmental Engineering; and Dennis Frenchman, the Class of 1922 Professor of Urban Design and Planning and director of the DesignX program in the MIT School of Architecture and Planning. 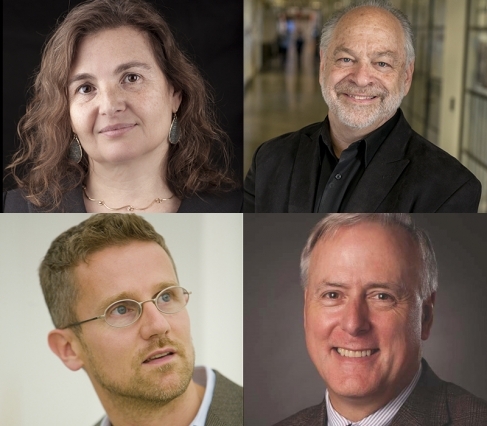 The ROBOAT project will be led at MIT by an interdisciplinary team: (clockwise, from top left) Daniela Rus, professor of electrical engineering and computer science and director of the Computer Science and Artificial Intelligence Laboratory; Dennis Frenchman, the Class of 1922 Professor of Urban Design and Planning and director of the DesignX program in the School of Architecture and Planning; Andrew Whittle, the Edmund K. Turner Professor in Civil Engineering in the Department of Civil and Environmental Engineering; and Carlo Ratti, professor of the practice of urban technologies in the Department of Urban Studies and Planning. At AMS, Van Timmeren and Stephan van Dijk, research program manager, will coordinate the involvement of another 12 groups of researchers from TU Delft and Wageningen UR. Along with the City of Amsterdam, Waternet, the public water utility of Amsterdam and surrounding areas, will participate in the research. 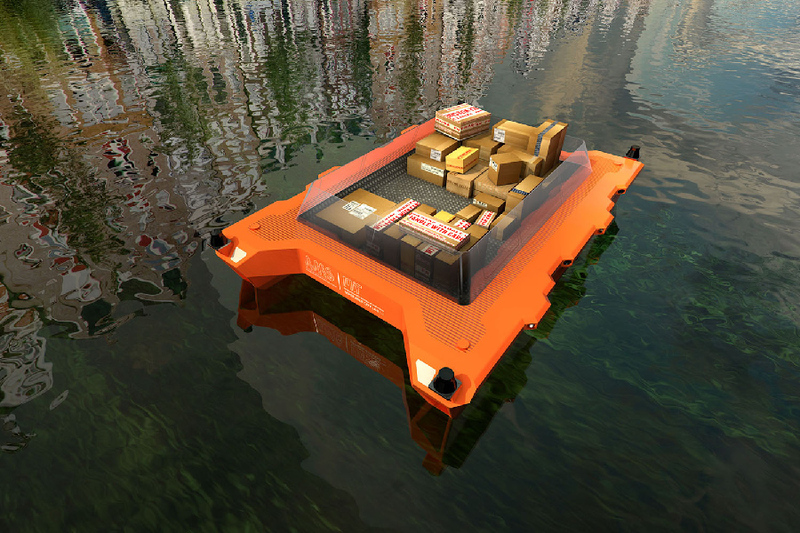 The first prototypes of autonomous boats, or “roboats,” are expected to be tested in Amsterdam in 2017. The project’s initial phase will last for five years. 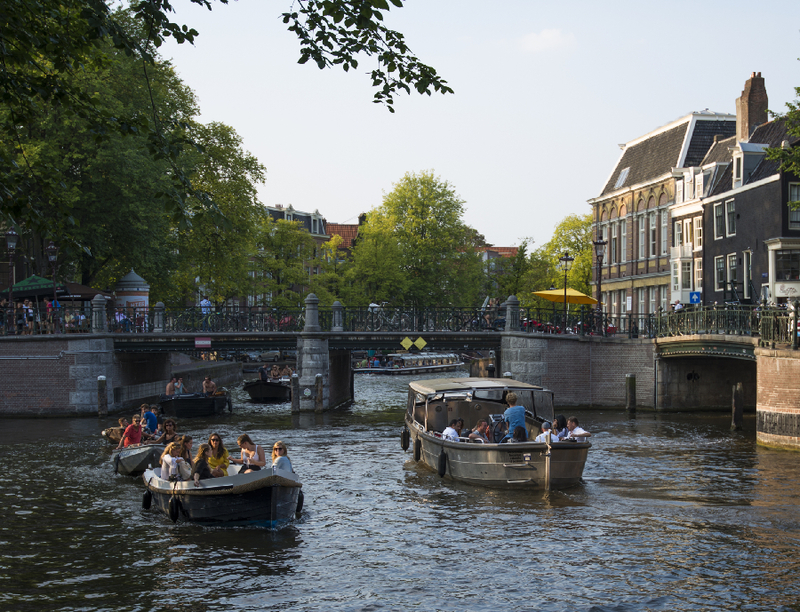 With nearly one-quarter of the city covered by water, Amsterdam is an ideal place for developing ROBOAT, according to the researchers. The canal system was once the key functional urban infrastructure of the city and today still plays a major role in recreation and tourism. 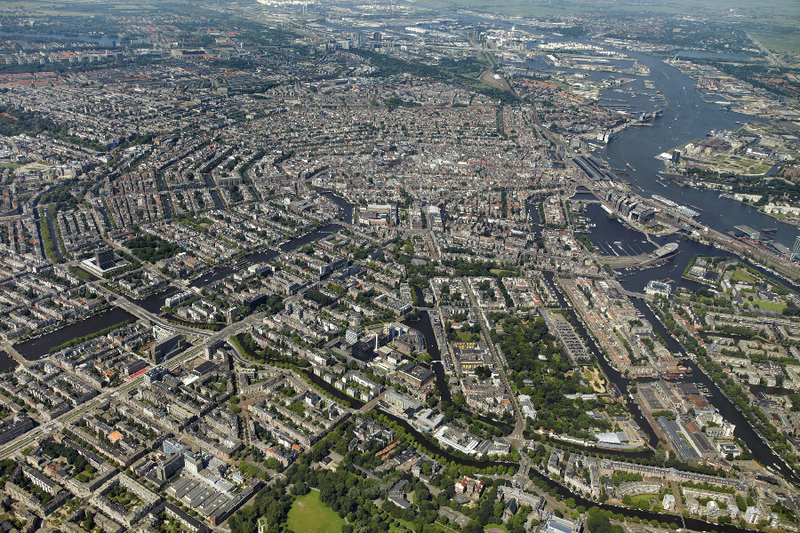 Amsterdam’s waters, including bridges, canals, and the IJ river and its docks, offer plenty of opportunity to help solve current issues with transportation, mobility, and water quality. With 80 percent of global economic output generated around coasts, riverbanks, and deltas and 60 percent of the world population living in these areas, researchers anticipate that outcomes from the ROBOAT projects could become a reference for other urban areas around the world and a source of international entrepreneurial initiatives and start-ups in which autonomy enters the marine world.